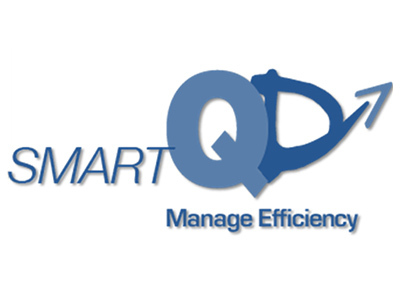 The integrated approach of implementing Smart-QD and Smart-QC/QA (if these are already implemented) is intended to gain efficiency and shorten the overall deployment timelines. While each project could be implemented independently, there is synergy and gained benefits of both systems in place. 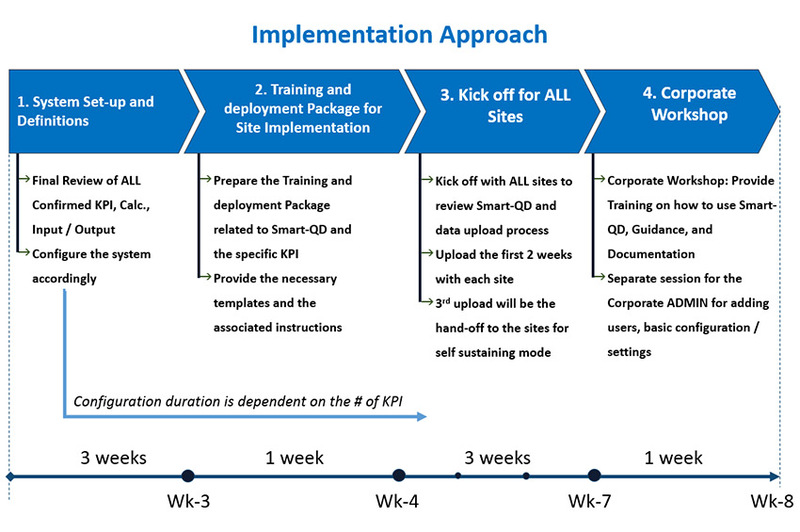 The deployment process starts with ALL sites’ implementation of Smart-QD/QC. The implementation can start with pilot site(s), and these will participate in an on-site workshop while the other sites will mainly be using MS Excel templates. We will be using WebEx sessions that provide the initial Smart-QD overview for the site’s team and introduce the templates needed for the data collection.